More and More people are making the most of all the space in their home and considering the Loft can account for up to 50% of the overall property space it's a good place to start. We are a renowned loft ladder fitters with a premier fitting service. Our aim is to provide a service to you our customer that is second to none, making choosing and having the product you require hassle free and competitively priced. We wont be beaten on any of our prices! 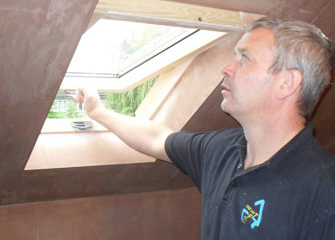 In addition to this service we also install roof windows (PVC or Timber), If your access to your loft is to small we also can make your existing opening larger or relocate it, We also part board or completely board lofts depending on your requirements. 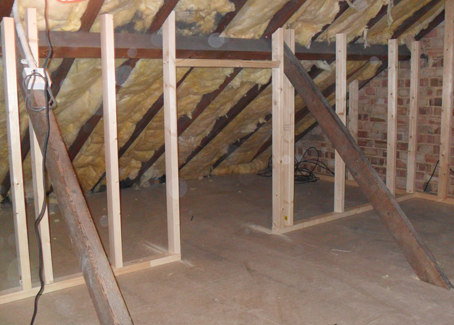 With an insulation service as well we are sure we can cater for any of your loft requirements. We are foremost suppliers and fitters of loft ladders and loft flooring in Essex and the surrounding areas. We appreciate that every house is different and that it is not always clear how to go about turning your loft space into a useable area. This is why we offer a bespoke and personable service, allowing us to provide various solutions that fit your specific requirements, including fitting boarding, insulation and roof windows. 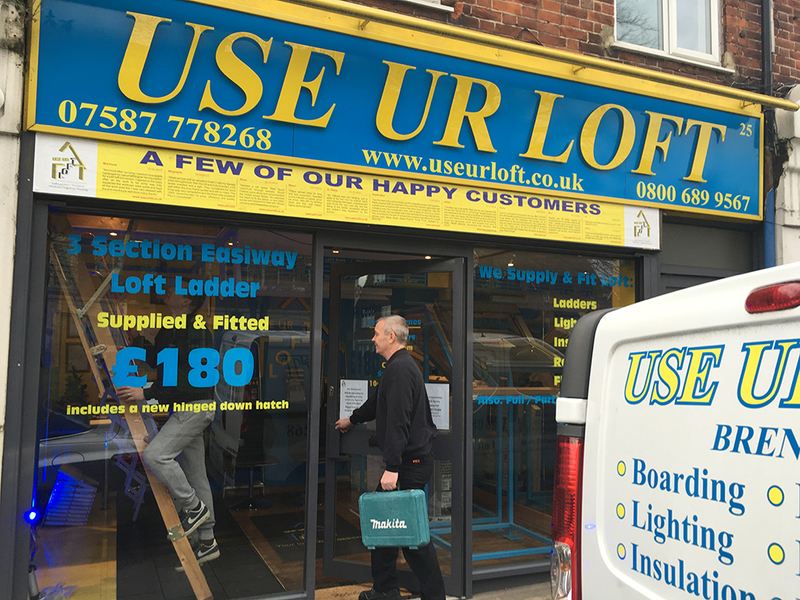 As a leading provider of loft flooring and loft ladders in Essex, we also pride ourselves on offering the very best prices around, meaning not only will you find a wide range of flooring and ladders to suit the style of your loft space, but also your budget. We have a number of highly skilled and experienced installers who will ensure your loft ladders and flooring are fitted efficiently and reliably. Had loft boarding and loft ladder fitted on Tuesday. Very pleased with the work carried out by the fitters who were very polite and friendly and extremely hard working. I wouldn't hesitate to recommend them. We are very pleased with the results as the boarded loft has now created a very useful storage area. Many thanks.